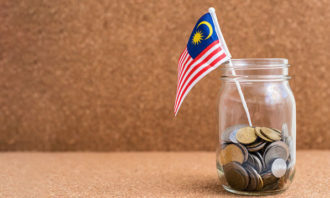 This article is sponsored by Shangri-La Hotel, Singapore. For more than 40 years, Shangri-La Hotel, Singapore has been committed to delivering international standards of quality and service with an Asian spirit. 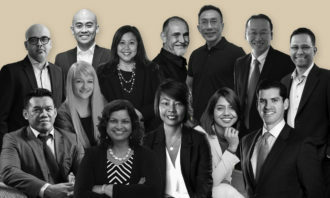 The staff of Shangri-La, many of whom have been with the hotel since it opened in 1971, are dedicated to providing personal attention to the discerning traveller’s every need, fulfilling their requests each and every time, and ensuring that their stay is the epitome of ease, forever fused with effervescent friendliness. Just as the legendary Shangri-La on the mountainside in Tibet provided peace and tranquillity to wandering travellers, Shangri-La Hotel, Singapore today extends its arms in welcome to business executives and leisure travellers alike arriving in Singapore. 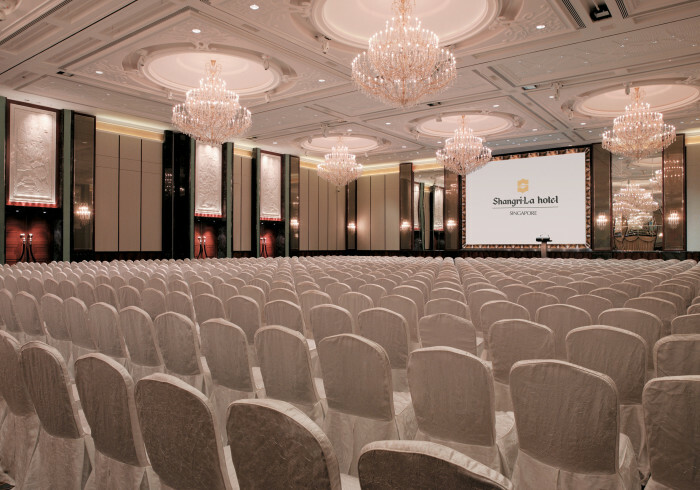 Shangri-La’s meeting and event planning range from the select to the extravagant. 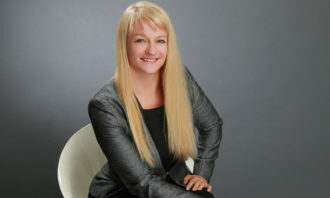 Conventions, corporate meetings, cocktail receptions, banquets and exhibitions are all handled professionally and expertly by a team of catering and convention service managers [pictured below]. 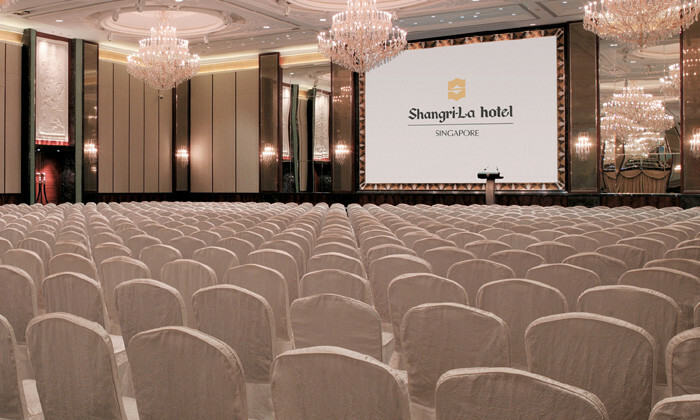 Whether it is an intimate banquet, a corporate board meeting or an international convention, Shangri-La Hotel, Singapore has the appropriate space for every function, with over 60,000 square feet at the organiser’s disposal. The hotel offers 21 function rooms and two grand pillar-free ballrooms. These include, the Island Ballroom, that can accommodate up to 1,400 people conference-style; the Tower Ballroom, that accommodate 900 people theatre-style for conventions; and the Mezzanine Floor, that offers a number of function room to seat between 12 to 200 people each. Apart from the business venues, the newly-renovated Garden Wing at Shangri-La plays host to three unique venues – Banyan Deck, Garden Terrace and Dutch Pavilion, that add an elegant touch to differentiate receptions and banquets. Among these, the Dutch Pavilion [pictured below] stands out for its distinct blend of heritage and hospitality, formerly been the Holandse School from 1928 to 1982, and having witnessed key incidents such as World War II, the Maria Hertogh riots in 1950s, and the riots of 1964. In 1982, the land was sold to Shangri-La Hotel, Singapore when the school moved to bigger premises. 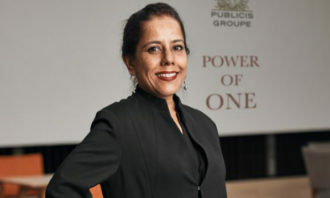 The venue underwent a S$2 million renovation in 2015, which retained Hollandse School’s original structure, including the wall and beautiful gable roofs. Hong Kong-based interior design company, Leese Robertson Freeman Designers Limited, capitalised on the architecture of this heritage building by adding new motifs, interior walls and soft furnishings in calming colours, predominantly white, blue and silver. A new outdoor terrace fitted with an outdoor grill kitchen was created to bring culinary experiences to a new level. As Singapore’s first Dutch school, the heritage site evokes a sense of nostalgia complemented by Shangri-La’s renowned hospitality. Nestled amidst 15 acres of tropical gardens within Shangri-La Hotel, Singapore, Dutch Pavilion adds a different dimension to Singapore’s event venues. With an area of 138.5 square metres (1,490.8 square feet) and a ceiling height of 3.6 metres, Dutch Pavilion can seat up to 100 guests in banquet style or host a cocktail reception for 120 guests. 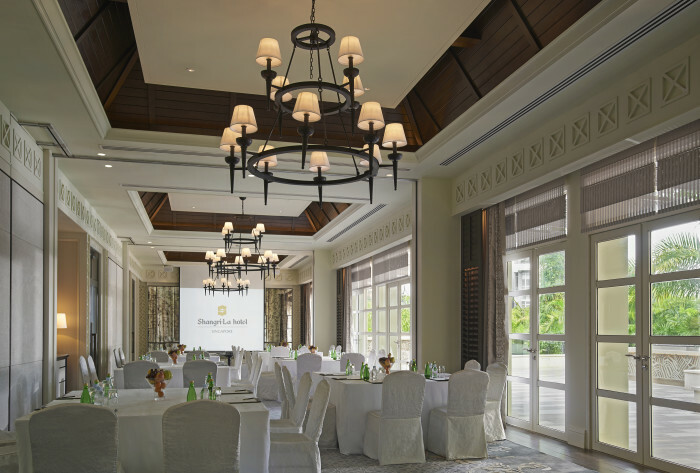 Fitted with glass windows and glass doors all around, Dutch Pavilion offers a sun-kissed venue for meetings and social gatherings within Shangri-La Hotel’s 15 acres of lush, tropical greenery in the Garden Wing. In the evenings, it is the perfect venue for intimate cocktail receptions and dinners. The courtyard with an outdoor grill kitchen serves gourmet grilled seafood and meats, which raises the bar for hotel banquet dinners. A meal at Dutch Pavilion is a journey through history complemented by genuine care and heartfelt service. For more information or sales enquiry, please contact Eventsmgt.sls@shangri-la.com. 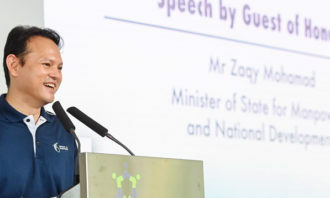 In a Parliamentary address, Dr Tony Tan pledged improvements for up-skilling Singaporeans, career guidance, CPF and retirement nee..